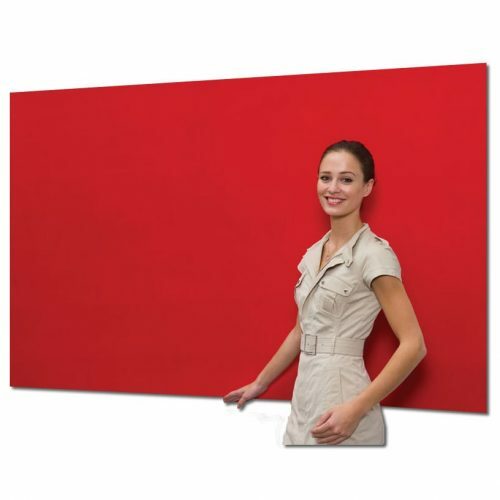 Perfect for large areas where the boards can be butted together to form a wall (use to show off art projects and large school presentations etc). 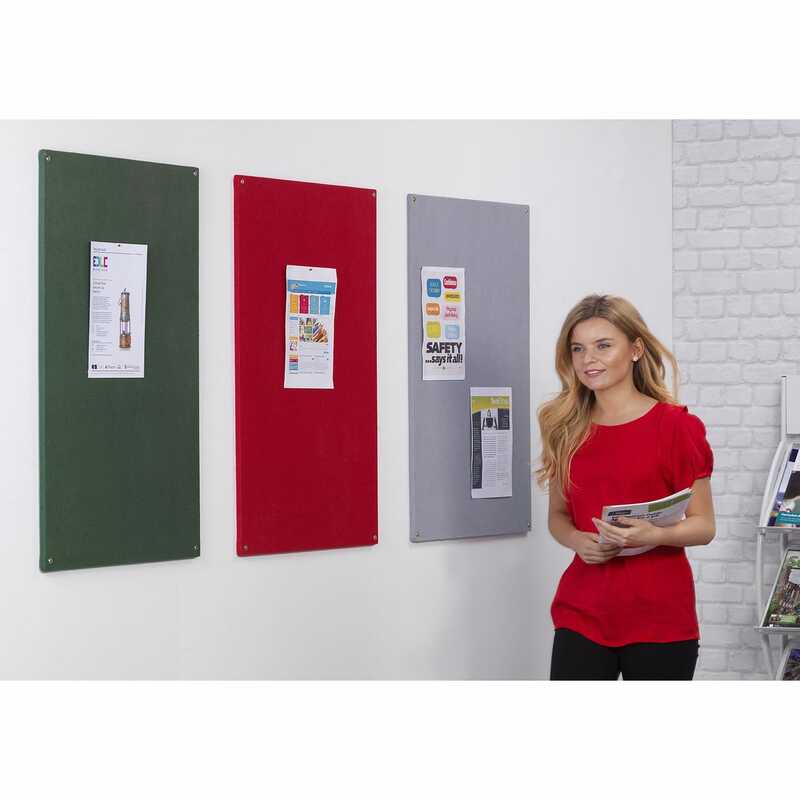 Unframed 9.5mm core material wrapped with fire rated felt cover, wrapped over edges fixed on the reverse side, core material is suitable for pins. Can be fixed either portrait style or landscape. 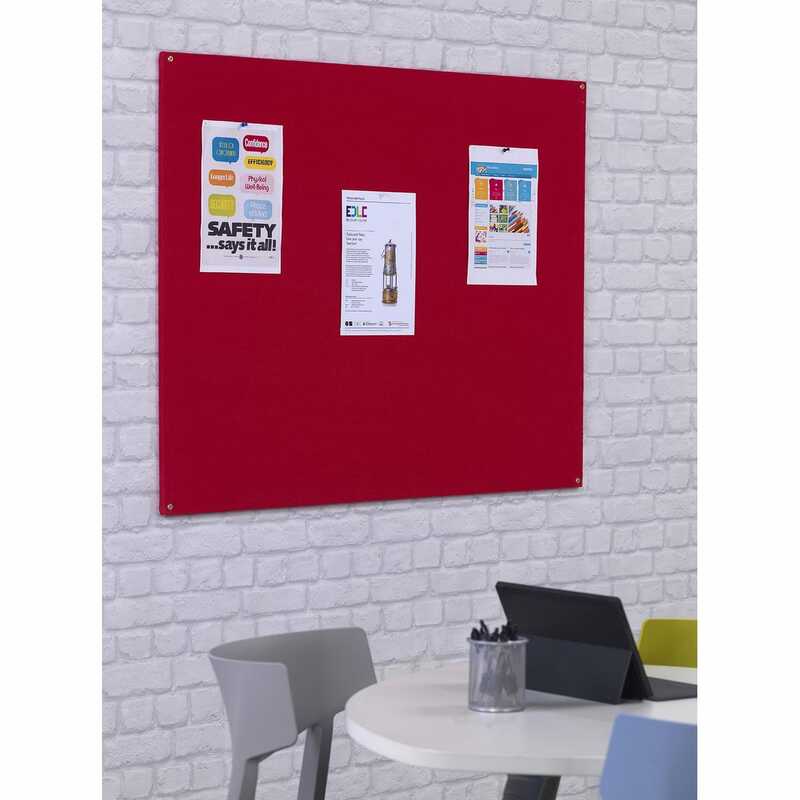 Wall fixings are included.